Interested in Natural Tick and Flea Control and Prevention that really works? 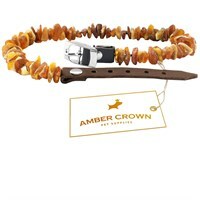 You should try the Amber Flea and Tick Collar with Adjustable Chain for Dogs and Cats! This Amber Flea and Tick Collar Review is based on my experience over the past 2 months for my 2 German Shepherds. I have also had positive results with my Chihuhua. The collar is adjustable. There are several sizes and it is for both dogs and cats. It’s a nice looking collar in appearance. And here’s how it works. 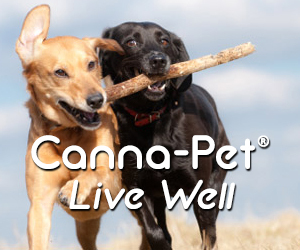 It releases aromatic terpenes and these simply repel ticks and fleas just by itself. But the friction with amber provides more protection. The static electricity it creates stops ticks and fleas from staying on the fur. The company offers a guarantee. The collar should be replaced each year. So does it work? Well it’s been on my two dogs for months. And the only one who has had ticks crawling on them was me! In my area the ticks have definitely been out and about. The ones I found on me were the dog ticks. The year before though we lived in an area that had lone star ticks/aggressive ticks. So I can’t comment on how the collar would hold up against those nasty ones. But so far I’m very impressed with how it appears to be working for regular ticks. So far I highly recommend the Amber Flea and Tick Collar. For more info please just click. Here’s our Vet’s Best Flea and Tick Home Spray Review. 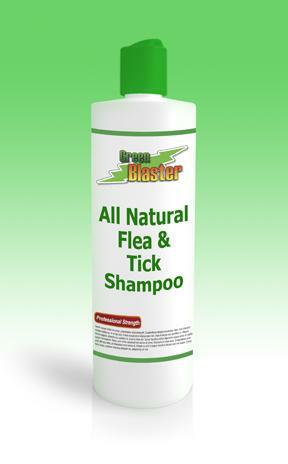 Overall Vet’s Best Flea and Tick Home Spray is a low cost natural safe solution to protect your pets from fleas and ticks. I live in I’d say a tick-infested region (New England) and area (suburbs yet close to country roads) and try to avoid places where there’s risk of a lot of ticks (ie., swamps and ponds seem to be high risk as I found in the past). I have used Amber Flea and Tick Collar with Vet’s Best Flea + Tick Home Spray and in 2 years I saw only 2 ticks on my dogs so I’d say both natural tick and flea products work quite well as without these products I saw more ticks… I found the smell of Vet’s Best Flea + Tick Home Spray to be pleasant and it was quite easy to apply. Therefore I give Vet’s Best Flea + Tick Home Spray a high rating…highly recommend! Click on the product link if you want to view all options on Amazon and learn more about it.